Today in baseball there is a great pitching match up. Mariners vs Rays at the Trop. 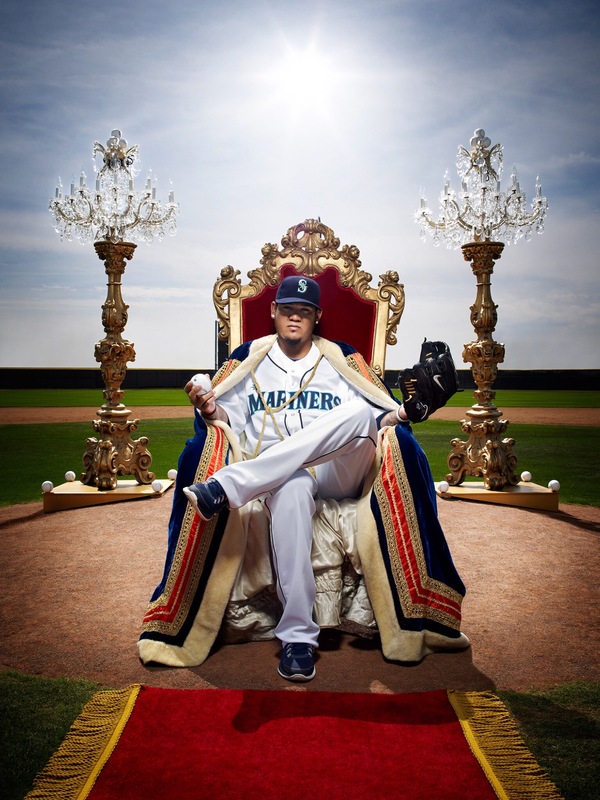 Pitching for the Mariners will be Felix Hernandez aka King Felix. 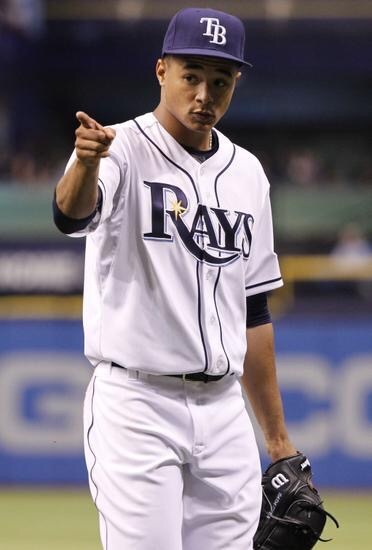 Taking the mound for the Rays today will be the young pumped up kid by the name of Chris Archer ! Both are pitching tremendously for their respected clubs. King Felix has pitched himself to a 7-1 record and his 7 wins are the most so far in the American League. He has an ERA of 2.19 and has punched out 63 batters while only walking 14. He has pitched so far 61.2 innings and 1 complete game which was a shutout. Archer has a 5-4 record with a 2.40 ERA. He has 60 innings under his belt so far and looking to add more ! He has 70 K’s so far and has walked 20 batters. Previous Post What Team Would Need Adrian Peterson The Most ? Next Post Eduardo Rodriguez MLB Debut !